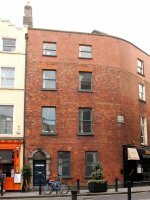 Dublin Civic Trust works to recognise and protect the city’s architectural heritage. We promote the principles of building identification, sensitive repair and minimal intervention, as well as dynamic use of the city’s historic building stock. 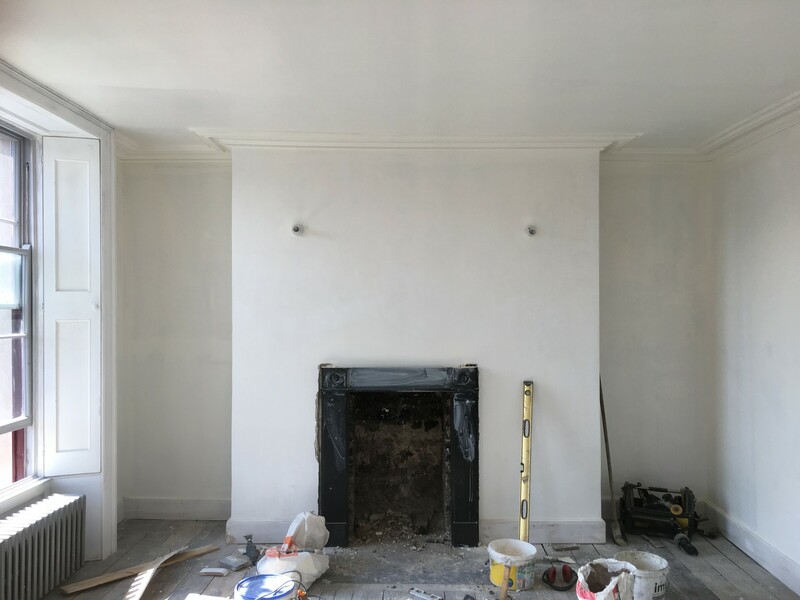 Our exciting new building restoration project at 18 Ormond Quay Upper is now well underway. One of the most transformative initiatives of its kind in the city, we need your support to help it continue. This half-day seminar, hosted in the newly decorated 1840s interiors of 18 Ormond Quay Upper, will explore the evolution of Dublin’s decorative interiors as they transitioned from the age of Regency to the Victorian period. Works have begun to conserve the interiors including the ground floor shop and upper floor rooms. Dublin's historic buildings are a unique resource that shapes the identity of the city. Discover more about building conservation, origins of architectural styles and materials, and how to approach your own conservation project. 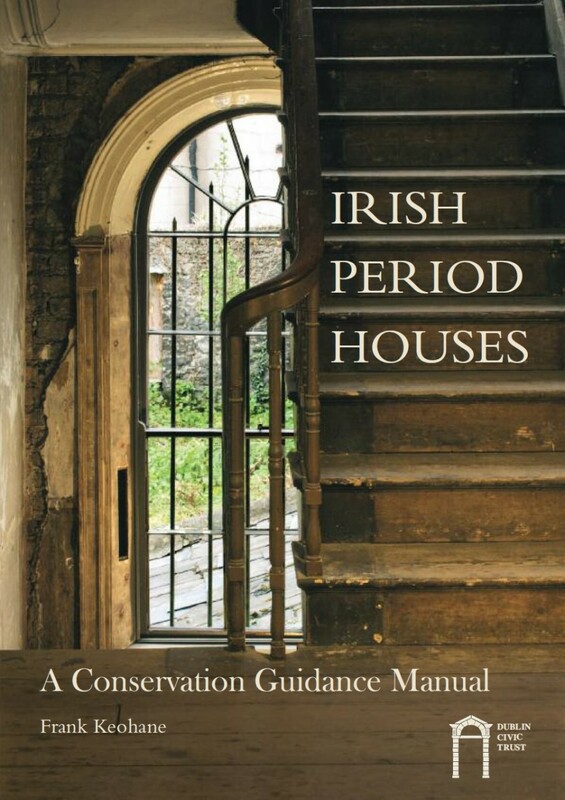 Dublin Civic Trust's flagship publication Irish Period Houses - A Conservation Guidance Manual is the must-have reference tool for building conservation in Ireland. Newly rewritten and published for 2016 by the original author, chartered conservation surveyor Frank Keohane, Irish Period Houses provides invaluable information for the homeowner and building professional into the design of traditional houses, their construction materials and decorative elements, and expert guidance on how they can be repaired and enhanced with best conservation practice. It is the definitive reference guide for custodians of most period buildings in Ireland and for anyone considering taking on a building conservation project. 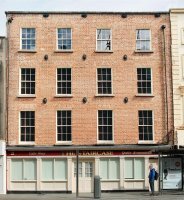 This stimulating half-day seminar, hosted in the newly conserved 1840s merchant premises of Dublin Civic Trust, will discuss the impact of climate change on Ireland and the scale of the challenge required in decarbonising the country’s historic building stock.